Edward is a 10-year-old boy in 1980s England who lives with his parents in the old folks' home that they run. Surrounded by old age all of the time, he has developed an unusual interest in the subject of mortality, and he spends his days obsessively recording interviews with the residents in order to satisfy himself as to the existence of the afterlife. That begins to change upon the arrival of Clarence, a magician who moves into the home. As they begin to build a friendship, Clarence shows Edward the importance of enjoying the moment without worrying about the future. 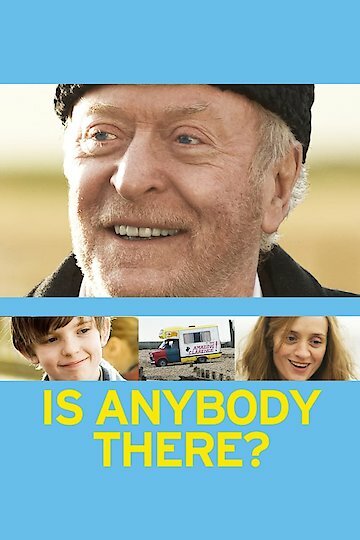 More Like Is Anybody There?